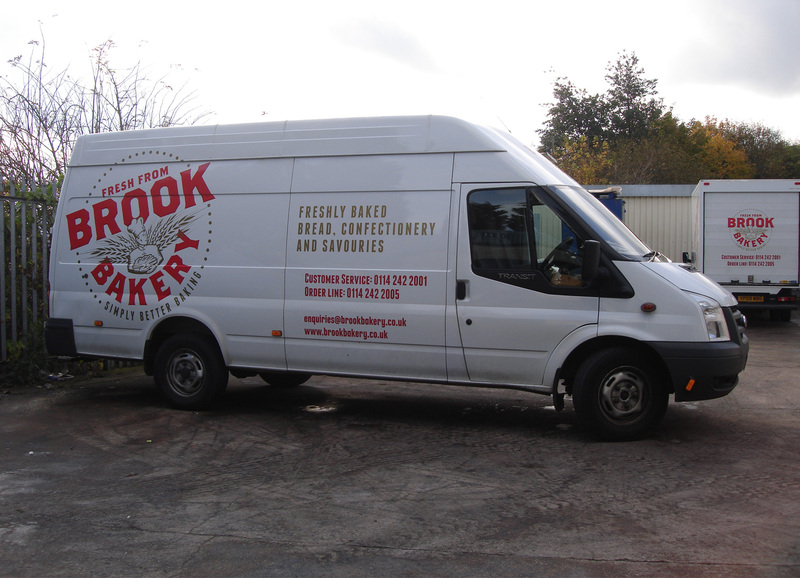 Brook Bakery continually strives to provide quality products and services economically ensuring that customer requirements and satisfaction levels are met and exceeded. 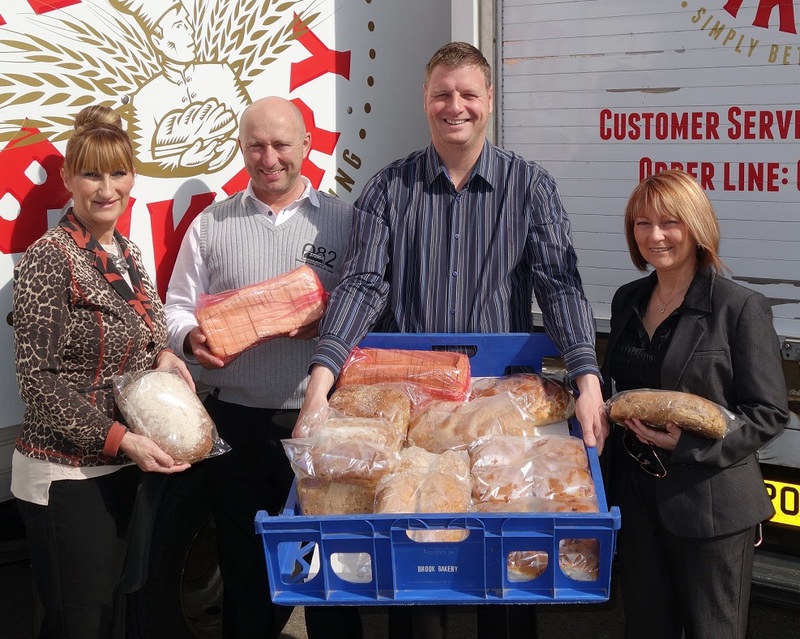 Brook Bakery began in Shiregreen Sheffield on 4th July 1988. 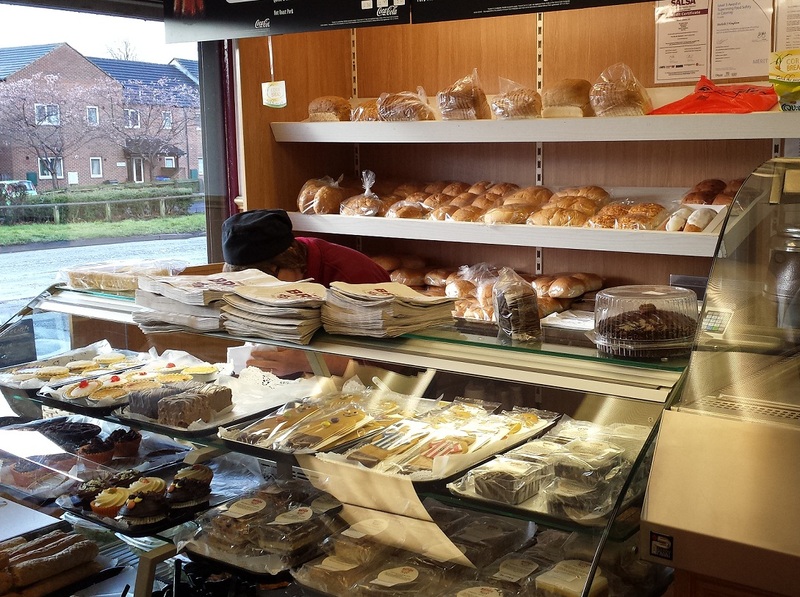 A family run business we originally started baking to produce goods for sale in our own Hartley Brook Road shop. We soon had other local traders wanting to buy our freshly baked goods to sell in their own businesses. 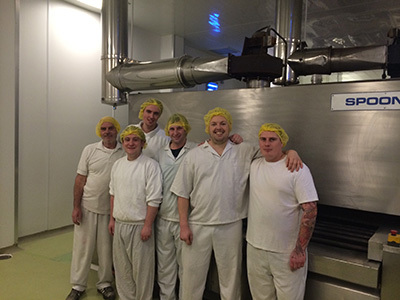 During 1999 we moved the production from the back of our shop to an industrial unit and moved again in 2005 to a 22,000 sq ft shell where we have now created a brand new purpose built bakery reinvesting every penny over the last few years until it was finished. The space we have shaped has allowed us to increase both staff and customers as well as provide more variety and flexibility in the products we produce. We have earned an enviable reputation for our customer service as well as our delicious products. The delivery area has spread over the years and we now supply a varied range of businesses in Sheffield, Rotherham, Barnsley and the surrounding areas via our own vehicles. 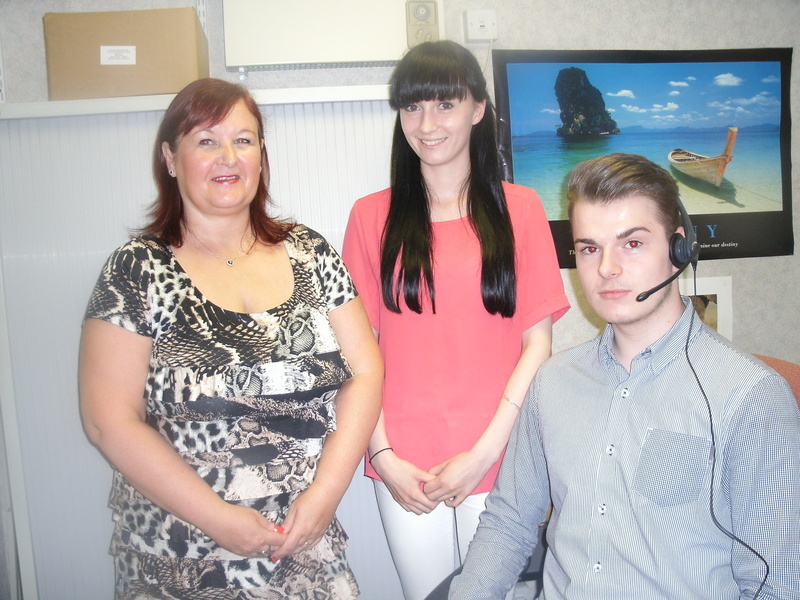 However, as we supply businesses in many areas it wouldn’t be unusual to see our products much further afield! 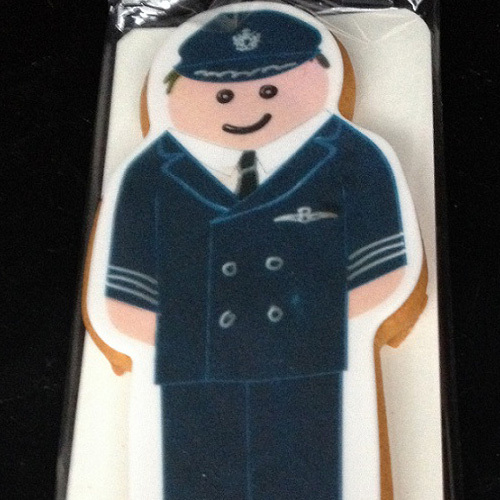 We are always open to look at new ventures and have recently baked and delivered bespoke items to BA at Gatwick! We still have wholesale customers from small to large businesses and many retail customers who have shopped with us since our creation. 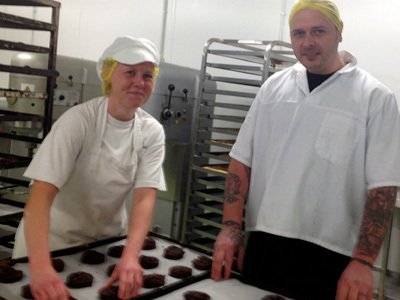 We bake shortfalls for other bakeries and value all our customers. We now have 6 retail shops in Sheffield where our goods can be purchased as well as indirectly from many other outlets. The secret of our success? Our team!